The aim of this 5-year project, funded by the National Cancer Institute, is to develop a culturally tailored nutrition communication intervention for primary prevention of breast cancer among bicultural Latinas. 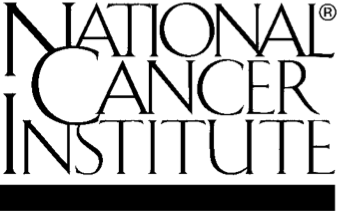 The overarching goal of the study is to advance understanding of how communication and acculturation processes influence cancer risk behaviors in order to design effective culturally tailored interventions to reduce cancer risk behaviors. This approach is particularly relevant when considering research on the health of the population of CA’s San Joaquin Valley (SJV). A vast, largely rural region that produces over half of the nation’s fruit, nuts, and vegetables, SJV is 50% Latino, mostly of Mexican origin6. The SJV has a very diverse Latino population: 25% are foreign-born, and their primary language may be an indigenous Mexican language rather than Spanish, while 75% are native-born U.S. citizens, who possess varied fluency in English abilities and whose families may include both legal and undocumented immigrants. The linguistic and acculturative diversity of this population poses new challenges for understanding how to design effective behavior change interventions. 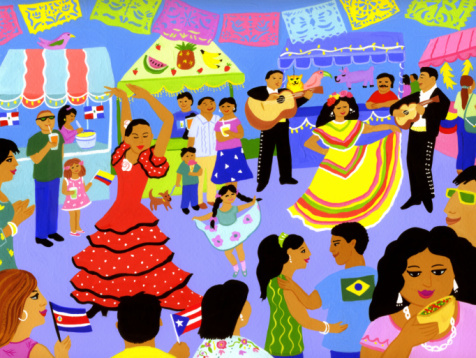 Most community-based interventions with Latinos have focused on those who speak Spanish exclusively, limiting our understanding of how acculturation and linguistic diversity impact communication intervention design and effectiveness. mHealth strategies offer a way of delivering interventions that are not only culturally appropriate for Latinos across the acculturation spectrum, but also appropriate for primary cancer prevention among young adults who are eager adopters of technology. The overarching aim of this project is to create a culture of health in Merced County by informing, educating, and empowering residents for individual behavior change and civic engagement. Dissemination activities will serve to convey the program’s successes to a variety of stakeholders within the county as well as at CDC and partner funding agencies. Heart disease and stroke accounted for more than 30% of deaths in Merced County in 2012. The 12% diabetes prevalence is higher than the 10% national prevalence. To address factors contributing to this chronic disease burden, a multi-sector coalition of community, government, health care, faith-based organizations, and businesses will implement a comprehensive strategy to decrease exposure to health risks and increase options for healthy choices. The project will expand smoke-free protections to multi-unit housing complexes and college campuses; increase physical activity opportunities through active transportation/community design planning and/or joint-use agreements; achieve Baby-Friendly Hospital designation in at least one local hospital system; and expand access to chronic disease prevention services through community health workers. 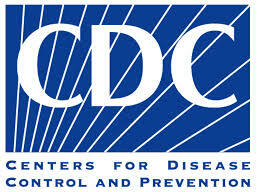 This project is funded by the Centers for Disease Control and Prevention. From CDC: PICH is a 3-year initiative that supports implementation of evidence-based strategies to improve the health of communities and reduce the prevalence of chronic disease. PICH builds on a body of knowledge developed through previously funded Centers for Disease Control and Prevention (CDC) programs and encourages collaborations with a multi-sectoral coalition to implement sustainable changes in communities where people live, learn, work, and play. Project MESA is a collaborative project between UC Merced, Central California Regional Obesity Prevention Program, and regional community stakeholders to create a formal community-based participatory research (CBPR) initiative to address obesity disparities among Latinos, with a focus on families and multigenerational households. This project is funded by the Eunice Shriver National Institute of Child Health & Human Development (NICHD). A series of projects designed to understand young adult Latinas’ perceptions about cancer and cancer prevention and their use of mobile phones as sources of health information. The overarching goal of this project is to determine the feasibility of using mobile phones as channels for disseminating tailored health information to this population.